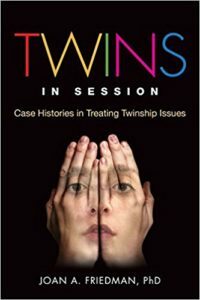 A few weeks ago, I had the pleasure of speaking to two different groups of mental health professionals about the research in my latest book, Twins in Session: Case Histories in Treating Twinship Issues. Since many of the attendees had no personal experiences with twins, they learned about the challenges and hardships of parenting twins for the first time. They were unaware of the unique challenges of carrying, giving birth to, and raising twins. In addition to expanding the attendees’ awareness of the physical hardships associated with raising twins, I explained the emotional needs of twins. I discussed the intricacies of the twin bond and the importance of facilitating the parent-child attachment with each twin. 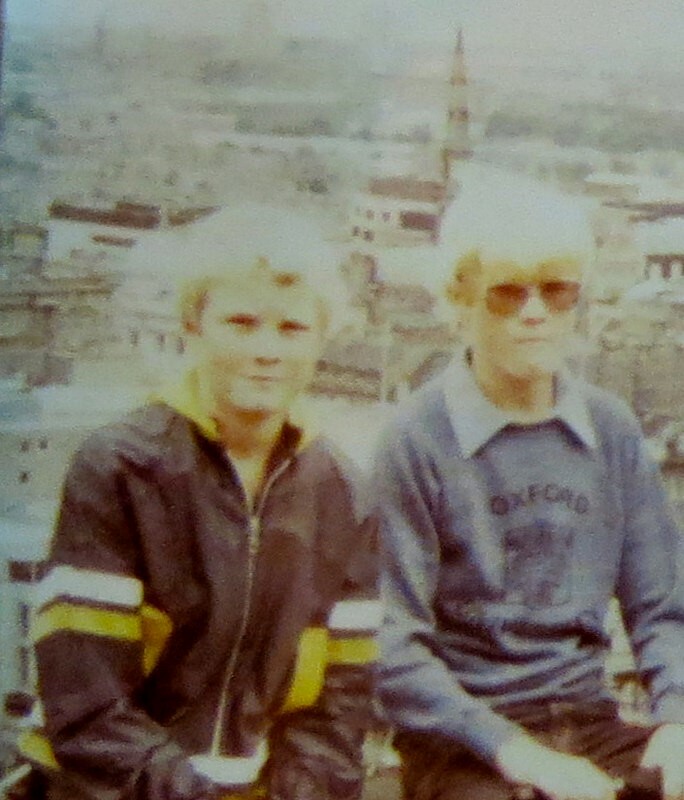 I prefaced my remarks by emphasizing that most twin pairs experience a harmonious connection throughout their lives, but the twins who seek my counsel are the minority who do not relate well to their twin or who feel that their twinship has interfered with or impeded their own individual development. Many psychotherapists left the presentation with an altered perception of twins—a perception that avoids the idealized notions of the twin mystique. This outcome is precisely what I hoped to accomplish. An enlightened and informed psychotherapist treating a twin will be mindful about the challenges of working through issues of loyalty, ambivalence, and conflict. I look forward to future opportunities to educate others about the difficulties and the rewards of raising twins in a society that idealizes the twin connection and pays scant attention to the developmental steps required for individuation.